A larger handgun is generally easier to handle and fire than one that’ll fit on your ankle or discreetly under a dress shirt. But the gun that’s a joy at the range can be nearly impossible to conceal due to its weight and bulk. The result? The gun stays at home or under the truck seat. Either way, it’s not available when needed. Budget for two if possible: a compact or full-size firearm for range practice and home defense, and a subcompact that’s conducive to carry. TWO hundred ROUNDS! a potential customer exclaimed when he asked about a follow-up class last week. Most people cannot maintain their current level of skill with a specific gun, let alone firearms in general, without firing at least 50 live rounds monthly. It’s not a bad idea to have at least 600, preferably 1,000 or more, cartridges put away per gun that you own and use. Market fluctuations, shifting political winds, and natural disasters can change the availability of ammunition overnight. Keep enough on hand to both practice and carry for defense for the coming year. New gun carriers, I have news for you. 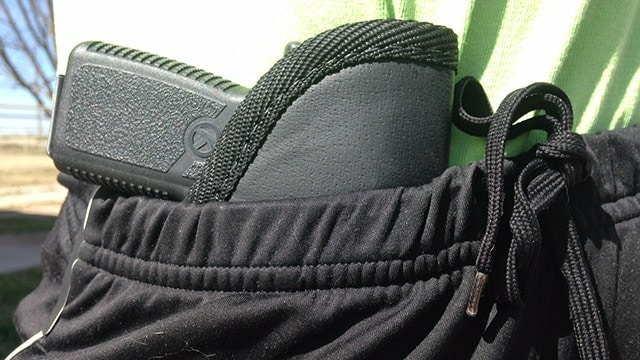 You’re going to try at least two, and probably more, holsters, carry methods and locations, etc. before you settle on one that works for your lifestyle. People who are most successful with daily carry—with success defined as having a safe, comfortable, accessible way of carrying a gun and doing so on a daily basis—are people who keep an open mind and are willing to experiment and compromise on items like clothing styles, caliber, and the gun itself. Boasting about your packing status to co-workers and other associates is folly. For starters, it could put you at risk for theft or sanctions. Company policies often evolve to exclude gun possession by employees. Sharing information about your armed status can circulate to people with less honorable intentions, like stealing for drug money. It can make you a target of discrimination. 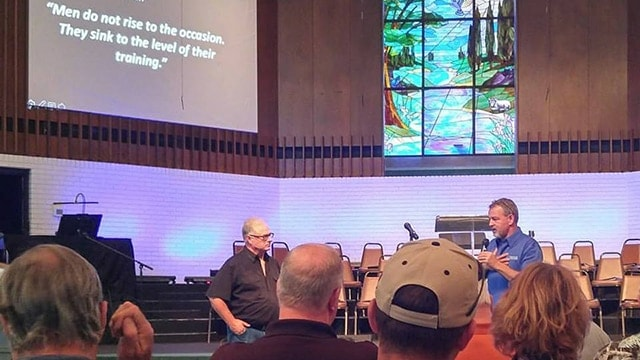 If you’re in a work, worship, or other culture where gun-carrying is an accepted practice, try to move from coffee klatch gossip around the subject to getting training and maintaining support for effective coordination of both an armed and medical response to crime. Virtually every community has qualified instructors who are willing to work collaboratively with your group to develop a crime and/or other emergency response plan. In a relaxed practice setting, just about everyone who tries can aim and fire a handgun with accuracy at typical combat distances. Far fewer people have mastered skills like reloading, clearing malfunctions, and shooting from non-traditional positions. It is the ones who devote time to dry fire, drawing, and manipulation practice who prevail in both friendly competition and, historically, in real gunfights. Just five minutes of your day devoted to dry practice of one or another of these skills will produce benefit in most any live fire situation. What, sacred rituals now? Yes. 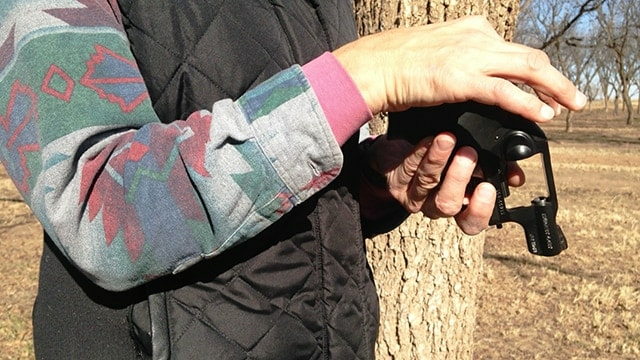 Carrying a gun daily, in a safe and effective manner, means incorporating ritual into your routine. Checking the chamber for your desired load status when you take the gun off at night and put it on in the morning, plus using one secure place for your gun and ammo when you’re not wearing them are critical, especially if there are children about. 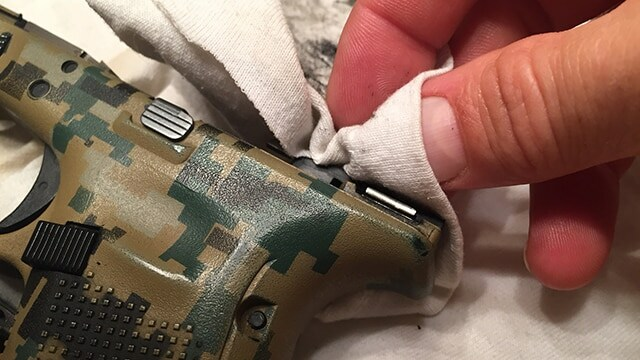 Visual and tactile inspections of your holster should be done daily to check for wear or other damage that could affect your gun’s operation and your safety. If the physical environment includes moisture from ambient air, precipitation, a spill, or sweat, a daily or weekly wipe-down with a rust preventative is a must. Keep the things you need accessible, but away from unauthorized hands. You won’t use what you make too much trouble to put your hands on. Goodness sakes…this one applies to many experienced carriers who should know better, as much as it applies to new gun owners and pistol carriers. Before you opt for that custom ported slide, bellowed-out magazine well, extended mag release, custom 2.5-pound trigger, or whatever other aftermarket whistle tickles your fancy, ask yourself if it can potentially interfere with the gun’s reliability and safety. I have seen scores of people who aren’t skilled enough to enjoy the light trigger and are actually a danger with it, whose thumb knocks the mag out during fire because they thought they needed to be able to fully reach the mag release from the firing position, and exasperating firing stoppages from guns with custom components that don’t exactly jibe with the laws of physics as used by the gun’s design. Don’t get me wrong; there are some mods that are fine, and my own guns have a few. But don’t expect to mess with physics and not see negative results. Regular training and practice beats the best gadgetry. As a new carrier 13-plus years ago, I made a couple of the mistakes on this list, plus others. Determination to keep yourself safe will prevail, and sensible solutions will arise, if self-protection and good training is a priority. If they’re not, don’t expect the mere presence of a gun to help.